For those of you using Google Apps for Education, this app is definitely a must have. 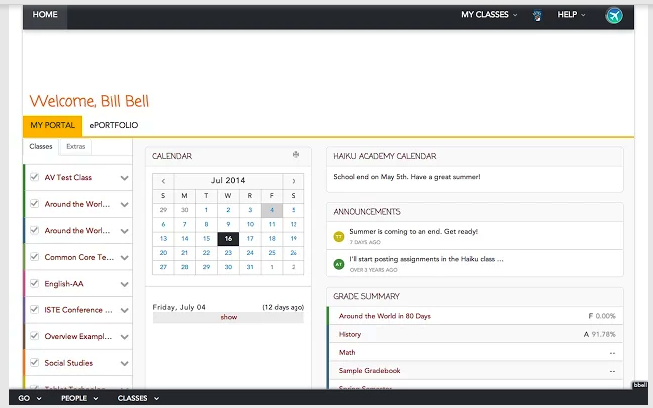 Haiku Learning empowers you with a suite of educational tools to use in your instruction. 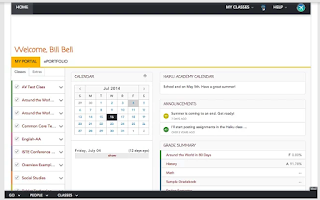 These include a Gradebook, a Wiki, a built-in annotator, content sharing and Discussion. Designing an online hub for your class is simple and easy. Once created, you will have a collaborative space where you can perform a variety of educational activities such as assigning collaborative tasks, giving assessments, generating reports, recording grades and many more.